It’s hard even to know where to start with Jay-Z. 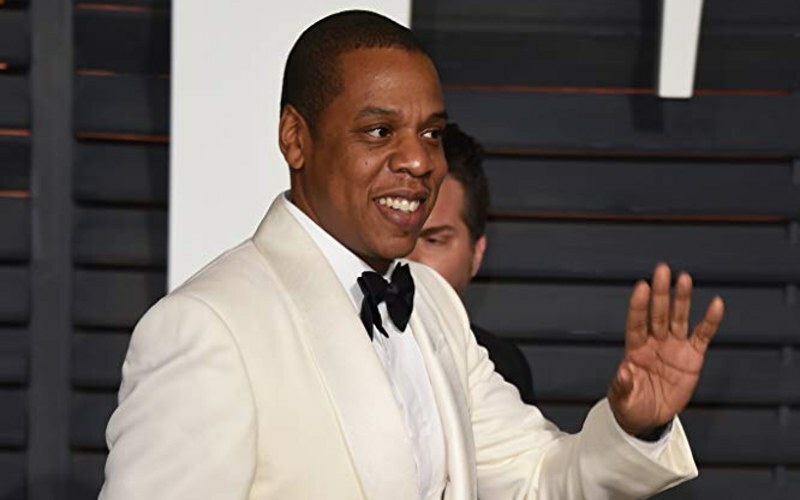 He has investments in everything from his S-Carter shoes to Armand de Brignac champagne to Aspiro, which is a Norwegian media company that operates the Tidal music streaming service. He’s invested in JetSmarter, an app designed to help people book private jets. The infamous rapper acquired his own cigar line with Cohiba not to mention investments in his own sports agency named Roc Nation Sports. Many of his companies are worth several millions of dollars on their own, and then add that to his personal estimated value of almost $800 million and you can see why Jay-Z is at the top of our list.